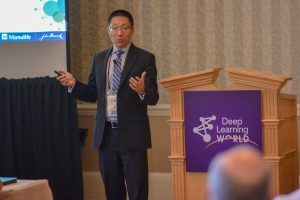 Deep Learning World is the premier conference covering the commercial deployment of deep learning. 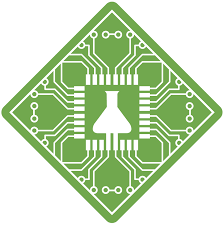 The event’s mission is to foster breakthroughs in the value-driven operationalization of established deep learning methods. 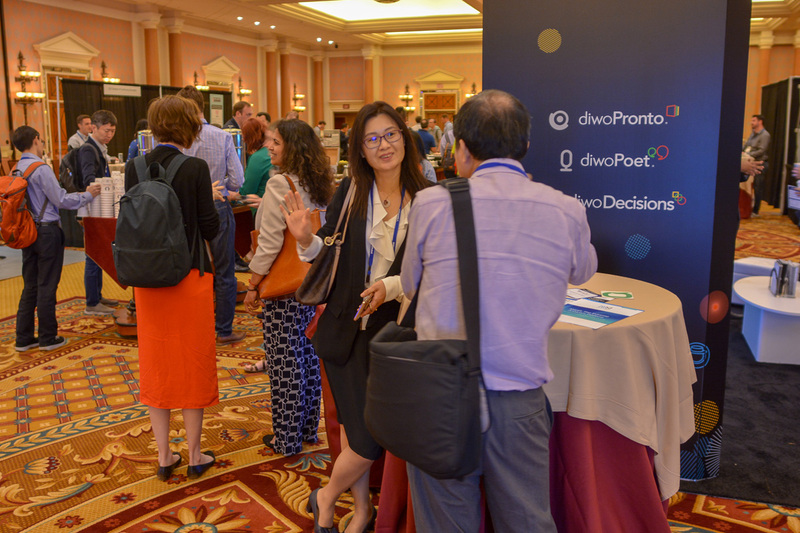 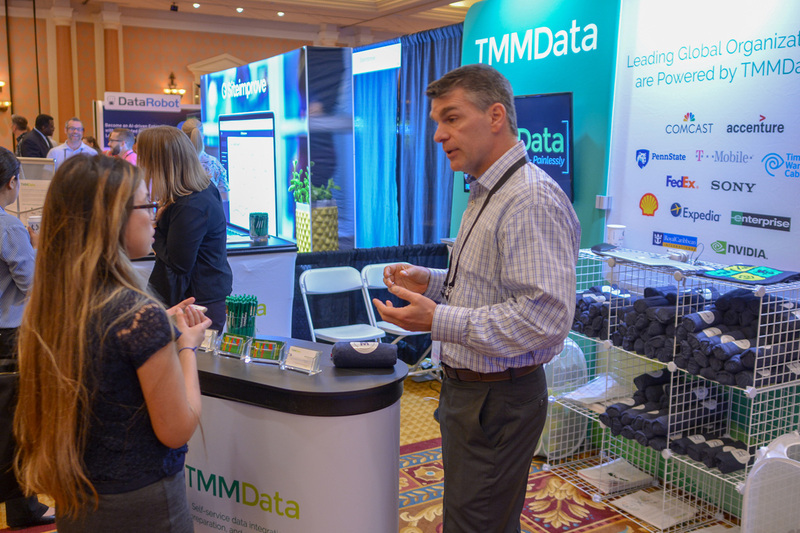 DLW is co-located alongside four established industry Predictive Analytics World events — PAW Business, PAW Financial, PAW Healthcare, and PAW Industry 4.0 — which will compose PAW’s only “mega” event for 2019. 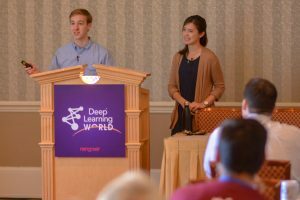 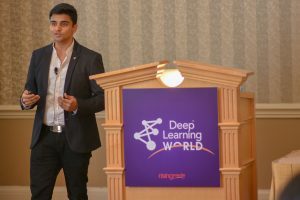 Hot applications of deep learning: By way of these case studies, DLW 2019 covers a wide range of deep learning application areas: autonomous vehicles, computer vision, speech recognition, manufacturing, fake news detection, document classification, insurance underwriting, economic forecasting, aging research, language generation, sensitive content detection, fraud protection, network security and automated marketing. 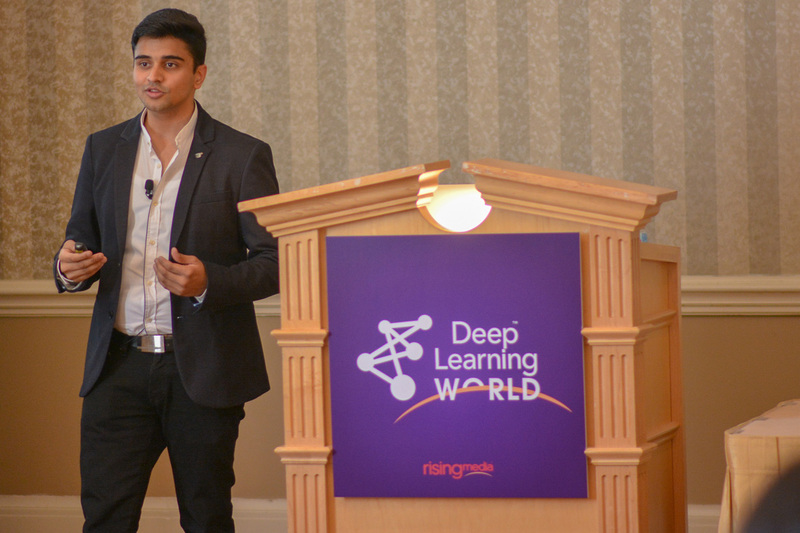 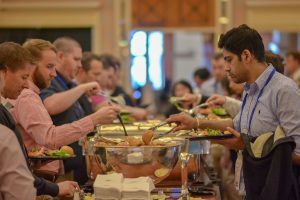 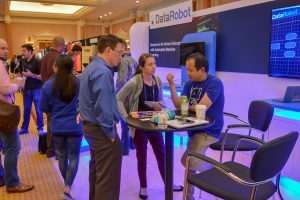 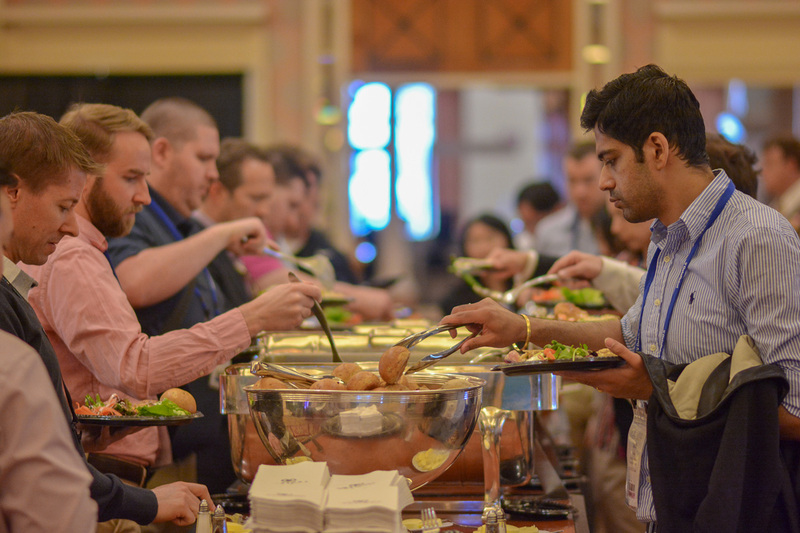 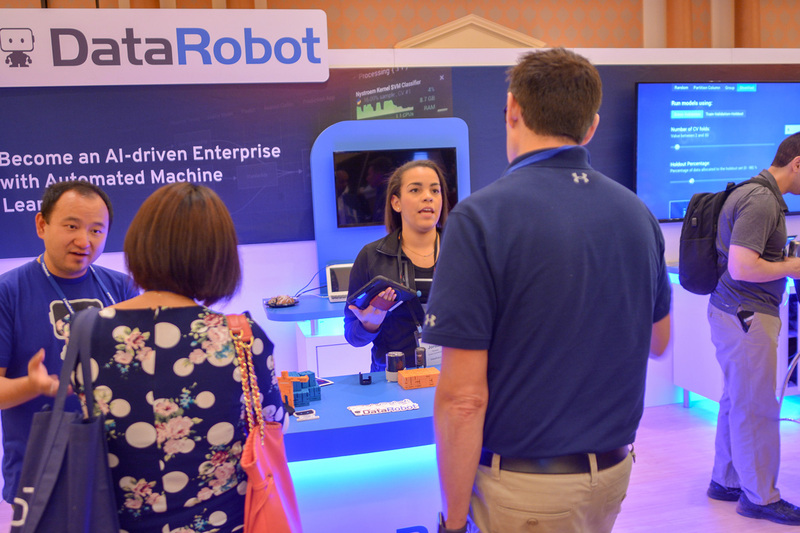 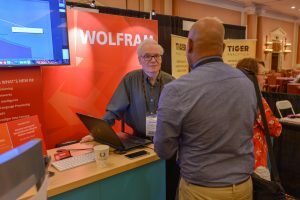 Come to Deep Learning World and access the best keynotes, sessions, workshops, vendor exposition, networking opportunities, brand-name enterprise leaders, and industry heavyweights in the business.      Get Deep Learning World event information and updates delivered straight to your inbox.